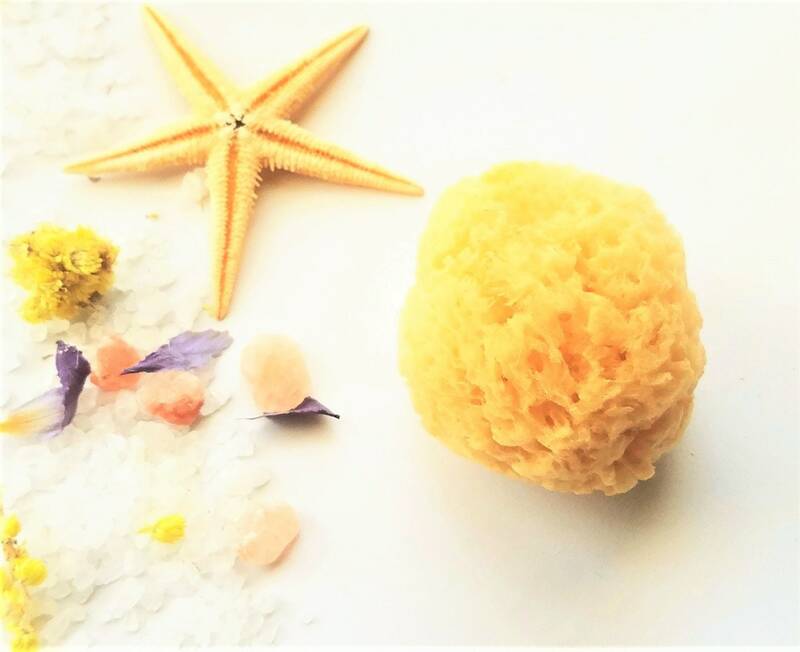 These treasures from the sea are the key to gently cleansed, exfoliated skin that gives off a healthy glow! 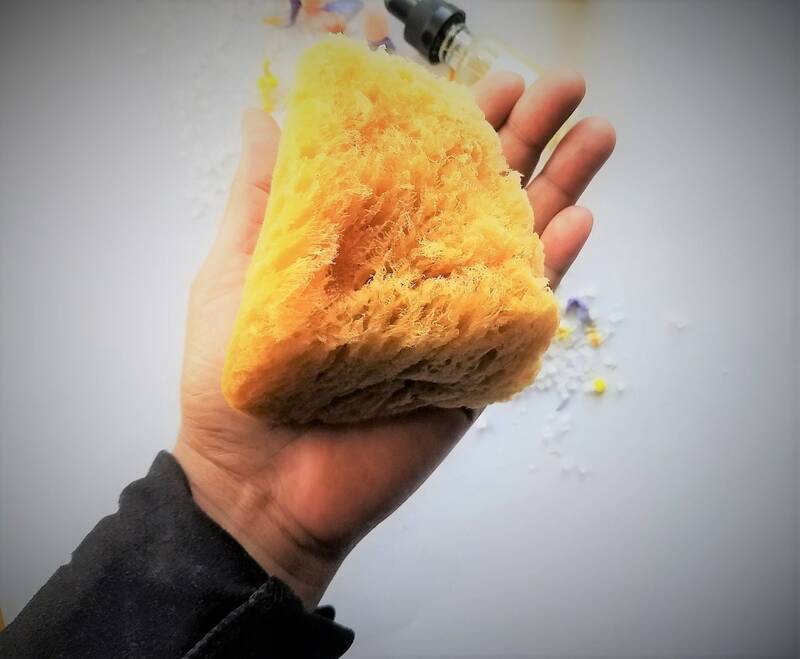 Pair this natural sea sponge with your favorite facial cleanser, works wonderfully with my raw black face soap or vanilla facial cleanser. 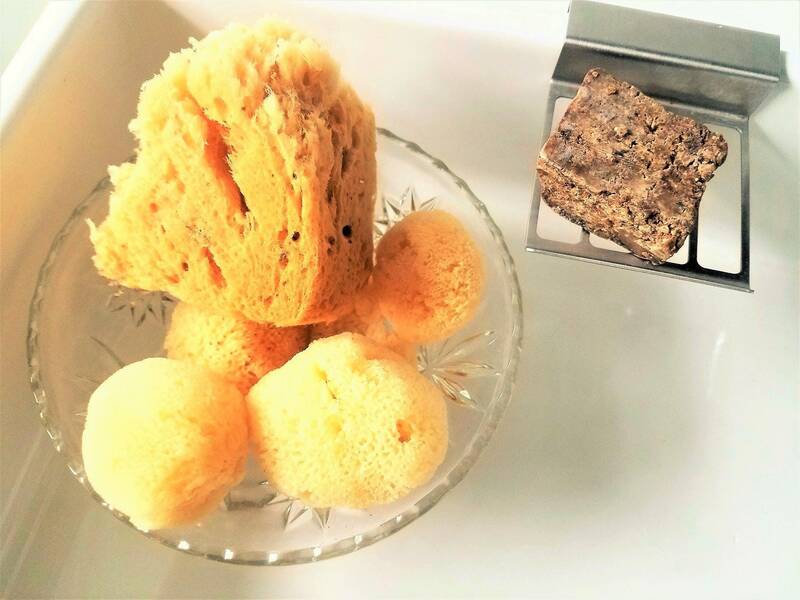 This natural facial sponge helps give you a smooth, soft complexion. Use this skin care sponge to gently clean, remove dead skin and open up clogged pores. 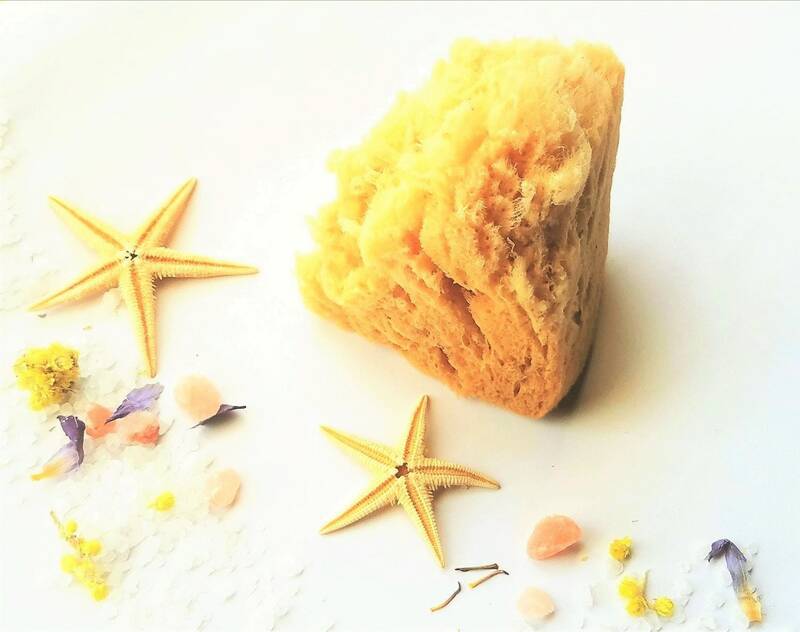 Use this natural sponge with your morning cleanser. Always allow your sponge to dry in between uses in a cool, dry place. 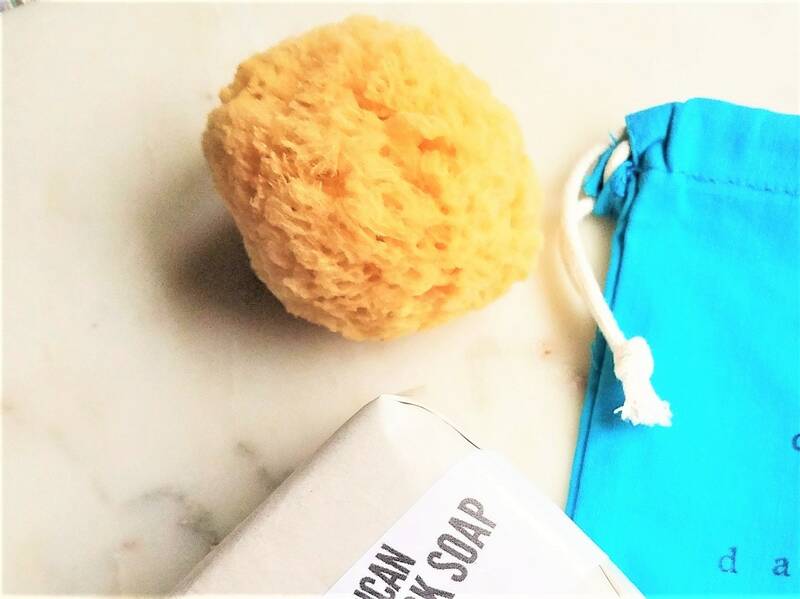 Pair this natural sea sponge with your favorite body wash or bar soap and lather up! 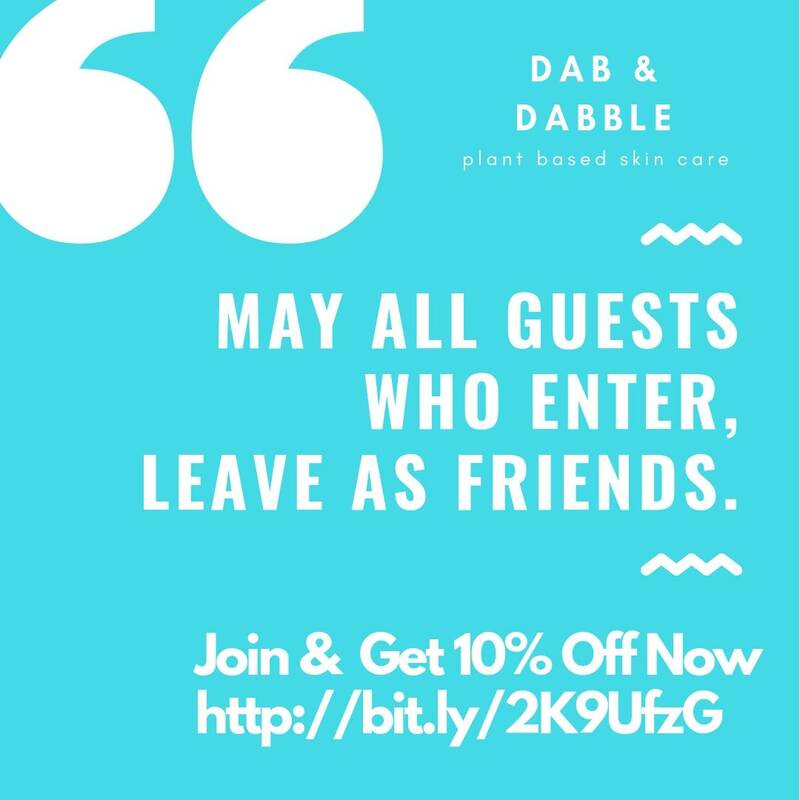 Using a skin care sponge is the eco friendly way to gently clean, remove dead skin and open up clogged pores. Always allow your sponge to dry in between uses in a cool, dry place.